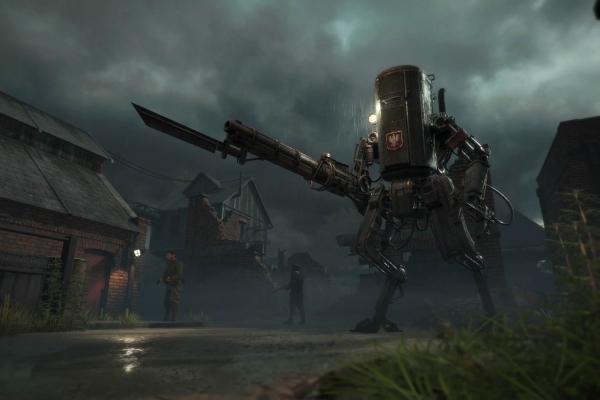 Iron Harvest is a real-time strategy game for Playstation 4, Xbox One and PC, set in the alternate reality of 1920+. 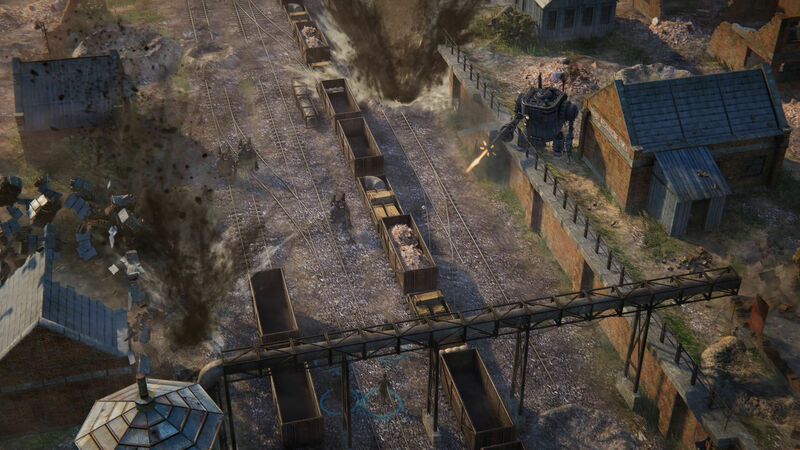 You lead hero characters, mechs, and soldiers into battle. 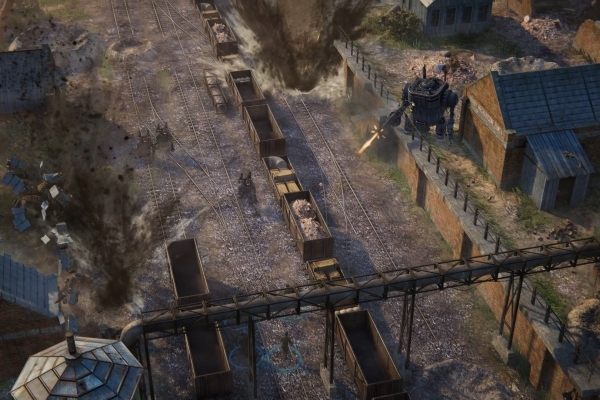 Cover mechanics and dynamic destruction play a major role in combat. 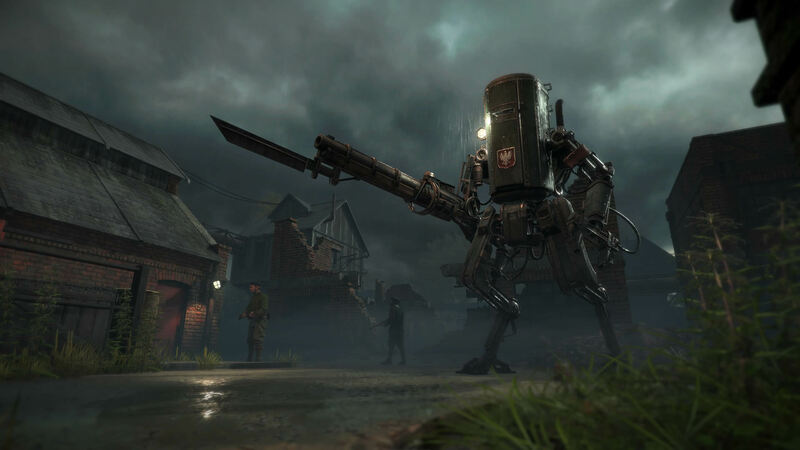 Your squads take cover automatically, but a simple brick wall will only offer protection against small calibers, not against mech-mounted cannons. 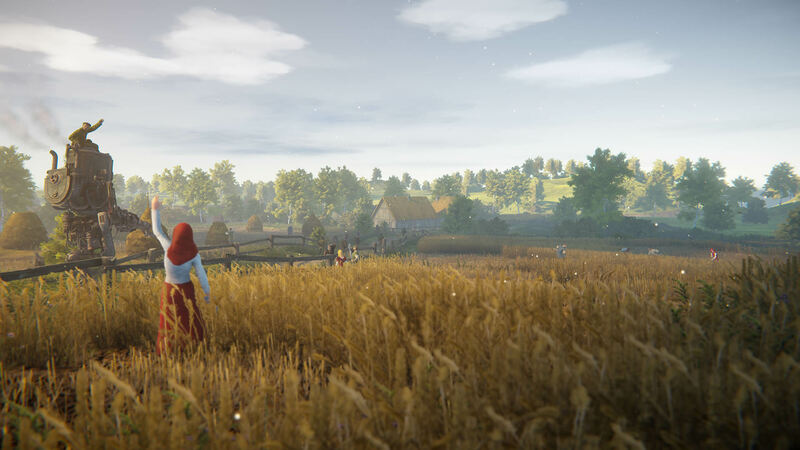 Throughout its open sandbox levels you have to find your own way to reach the goals set by the dynamic story line. Developed by Polish artist Jakub Różalski and earned him a cult-following because of his beautiful artworks painted in the style of the old masters. 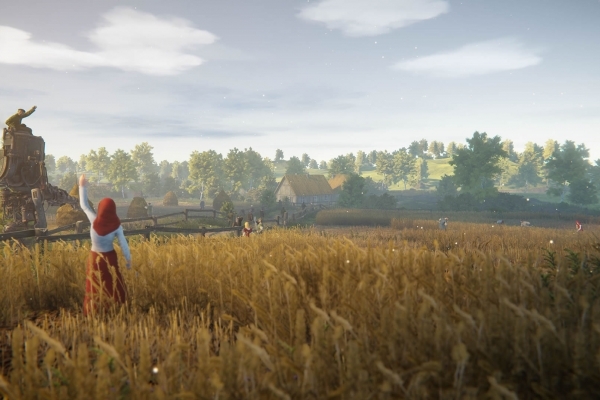 The game is in its early development phase and is scheduled to launch 2019.